Students who have attended The Cathedral School for more than one year are automatically granted life-time membership of the Past Students' Association. to foster and promote the welfare and interests of the School. The Connection, a newsletter printed twice a year contains news about events at the School, and of past students, is distributed free to all past students with whom we have contact. If you are a past student who has lost contact with the school, you can update your details below.  Alternatively, please email registrar@cathedral.qld.edu.au with your updated details or connect with us on Facebook. 6.30pm - 9pm - Foundation Day Cocktail Party (combined function for past and present members of the school community) - Connection Place - tickets $20 per person which includes canapes and a cash bar will be available. The Connection is an electronic newsletter, issued twice a year is for all current and past students of the school. It contains information about recent activities and events, news from past students and upcoming reunions. View the latest edition of The Connection Newsletter below to download a PDF Copy, or subscribe to receive The Connection Newsletter electronically.